The ISS Progress 58 cargo craft launched at 6:00 a.m. EST (5:00 p.m. Baikonur local time) from the Baikonur Cosmodrome in Kazakhstan. Less than 10 minutes later, the capsule reached its preliminary orbit and deployed its solar arrays and navigational antennas as planned. 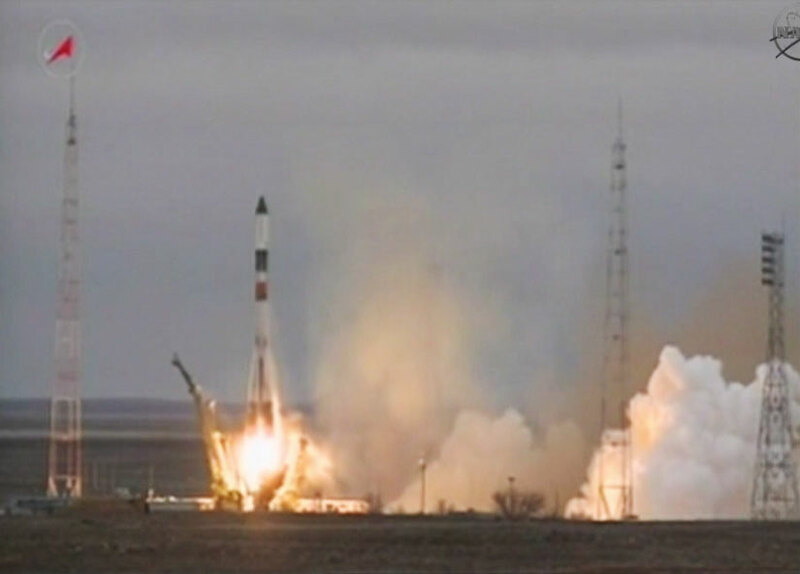 At the time of launch, the space station was traveling over southern Russia near the Mongolian border. The Progress space freighter is scheduled to rendezvous with the space station at 11:58 a.m.